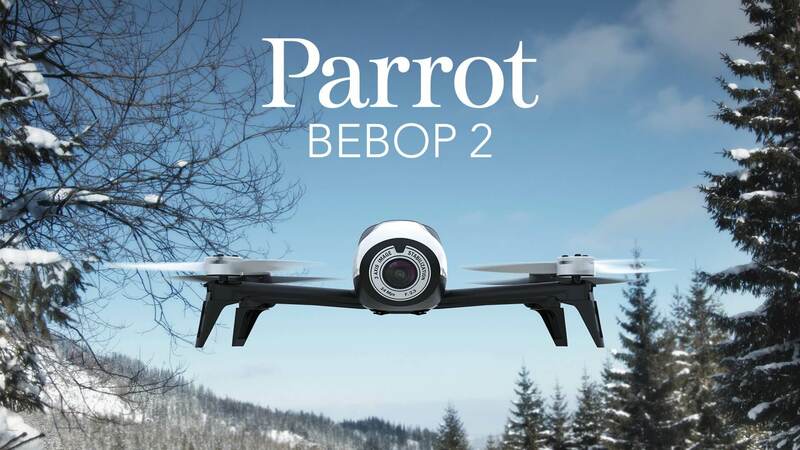 Sign up as a digital delegate to be in with a chance of winning a Parrot Bebop drone worth £449.99!! On the 10th December we’ll be donning our hiking boots, picking up our trekking poles and embarking on a new adventure. Brace yourselves, because Big Ideas is about to get truly digital! 4. Time Enough at Last: where would top practitioners focus energy if tactical elements of procurement were automated? You probably don’t need any added incentive to sign up, but everyone loves a prize, right? And believe us when we say we’ve got prizes falling from the mountaintops. We’ll be doing seven prize giveaways throughout the day to digital delegates actively participating in our online discussions. And, by joining the group you’ll be automatically entered into our prize draw to win a Parrot Bebop drone. As we charge towards the new year, this is your final chance in 2018 to fulfill your personal development goals. 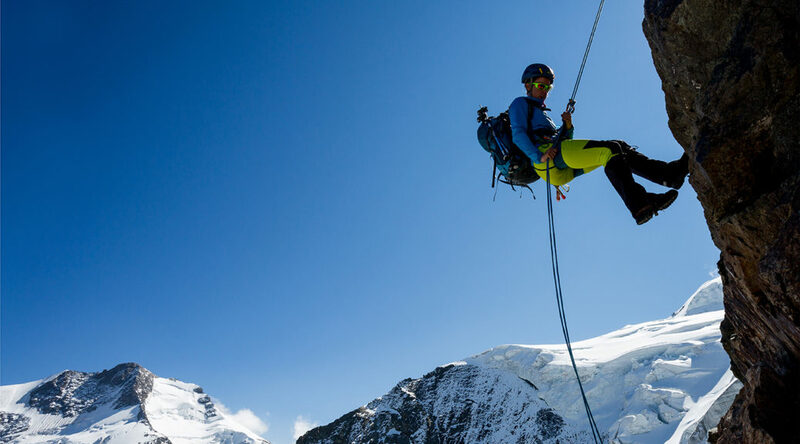 Learn how YOU can reach the summit of your career in a whole range of critical areas, from business partnering to engaging with the latest game-changing technology. We’ve pushing the digitisation of this event to the limits! Big Ideas Zurich will be streamed on Monday 10th December via Procurious. Become a Digital Delegate to watch from wherever you are, whether you’re at the office, on the bus, or at home enjoying a glass of wine. All Digital Delegates that engage in the Procurious Big Ideas Zurich Group on Monday 10th December will go in the running to win a drone! Procurious will also be giving away a whole range of prizes on the day – but only to those who get involved! Follow Procurious on social for more details on prizes and giveaways. Be one of the first to get hold of Procurious and Michael Page UK’s final installment of the Procurement 2030 report. This much-anticipated research paper will be released on Monday 10th December, with a live discussion of the findings with one of the report authors. What skills do I need to drive peak performance in my procurement career? What’s the latest intel on blockchain? What steps can I take to close the gender pay gap? Digital Delegates tuning into Big Ideas Zurich will hear about the latest, hottest topics that are challenging procurement and supply professionals around the globe. Watch presentations and interviews with inspirational speakers including blockchain guru Olinga Ta’eed, gender equality champion John Everett and supplier innovation expert Jeurgen Nelis. But that’s not all! This event will be packed with bite-sized content including research updates, top picks from the Procurious Blog, and CPO interview compilations. 10th December 2018. But a lively conversation has already begun on Procurious! Expect to see most of the action between 10am-3pm GMT when we’ll be streaming all of the action from Zurich. Although our top influencers will be meeting in Zurich, due to its digital nature Procurious members across the world can watch the whole event from the comfort of their office, armchair or even from the beach! Does it cost to attend as a digital delegate? It is completely free to join Procurious and to be a Digital Delegate! Simply sign up or enrol here. Do I have to be a member of Procurious? Yes. Participation as a digital delegate is free and open to all members of Procurious. You’ll be joining a community of 32,000 like-minded procurement peers and gain access to all Procurious’ free resources. Help – I can’t make the live-stream on 10th December! No worries! If you can’t join the action on the 10th December, you’ll be able to catch up when it suits you, on demand, via the digital delegates group.